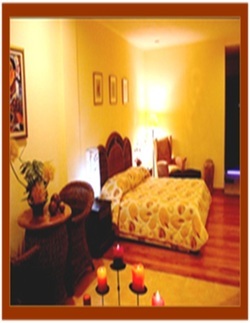 The resort has currently seven (7) types of rooms.Each room category provides guests with a distinction appeal and comfort. Same Features/amenities as Standard Rooms and features bigger room area with Refrigerator, Mini-bar and in-room dining facilities.Please note that some of our Deluxe Rooms have a different bathroom configuration and may not include a Bath Tub. 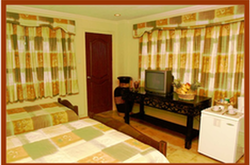 Same Features/Amenities/Facilities as Deluxe Rooms plus bigger room space and living room area.